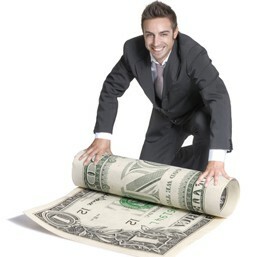 At Total Merchant Services, we’re always looking for ways to help you enhance your sales. This includes everything from helping you to accept gift cards or loyalty cards, creating a merchant advantage program, and check acceptance assurance. When it comes to processing payments for your business, no matter what your problem, we have a solution. With a cash advance from Total Merchant Services, your business gets the money it needs to take full advantage of growth opportunities. This is not a loan, but an advance on future sales. The advance will be paid back via a small, agreed-upon percentage of daily credit card transactions. All the business has to do is keep doing business as usual. No fixed payment schedule, no restrictions, no collateral, no bank fees – just the cash your business needs. Total Merchant Services can turn your terminal into a money-making machine by offering Gift Card programs to your customers. Gift Cards keep customers coming back and they often spend more than what’s on the card. Plus Gift Cards help simplify managing store credits and can help combat fraud by keeping your cash in your store. Loyalty Card programs are another great way to boost sales. You can offer free products, dollar discounts or a percentage off future purchases, all of which will entice customers to keep coming back. When you reward your customers for returning and making purchases, customer loyalty and profits rise. 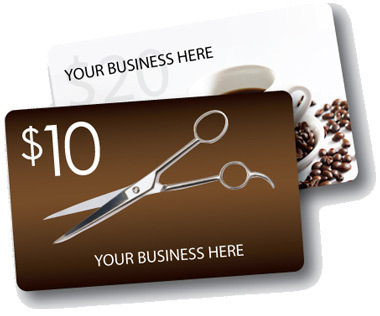 Total Merchant Services makes it easy and affordable to offer Loyalty Card programs to your customers. Customers who want to write checks are no problem. With our Check Conversion and Guarantee service, you can accept checks just like credit cards. Checks are converted into electronic deposits, so the payments go directly into your bank account, just like your credit card funds. 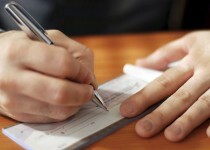 And, with our Check Guarantee Service, we guarantee payment on every check you process and accept. So, you won’t have to worry if a check is good, and lose a sale. Because we value our new merchants, we automatically enroll them in our Merchant Advantage program to provide even more savings and service right from the start. This program is normally $14.95 per month, but new merchants get to try it FREE for three months!